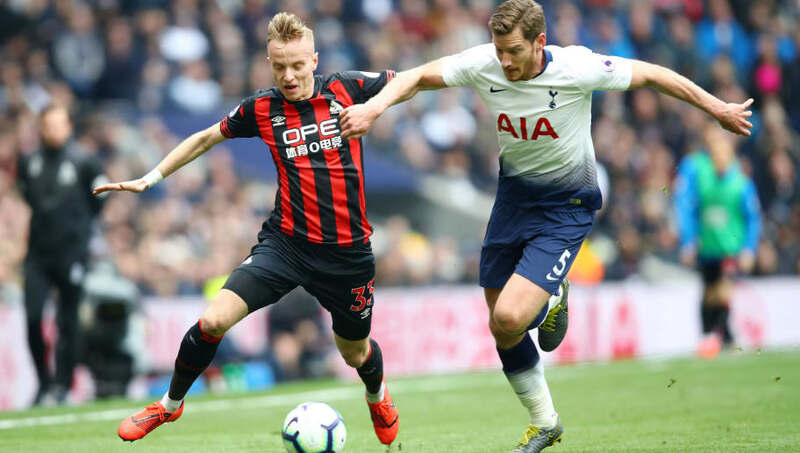 Mid-week was a mixed bag of emotions for Spurs securing an excellent ​Champions League victory over Manchester City but losing Harry Kane for the remainder of the season in the process. Mauricio Pochettino's side are on the verge of a first European semi-final since 1984 and their first at Champions League level since 1962. That was clearly on the manager's mind during team selection with seven changes made, resting the likes of Son and ​Toby Alderwiereld.